The San Siro isn't the only stage for the Derby della Madonnina. Every now and again it is played in the transfer market, too. Twelve years ago, Inter coach Hector Cuper went public with his desire for owner Massimo Moratti to sign "an imposing centre-back." Cuper went even further, identifying the ones he had in mind so there could be no misunderstanding. "A Jaap Stam or Alessandro Nesta," Cuper said. Alas, his wishes went unfulfilled. Both would join Milan, although not simultaneously, after Inter's bids were gazumped. An opportunity to take revenge would present itself in 2006. Milan had an agreement with then-Juventus striker Zlatan Ibrahimovic. 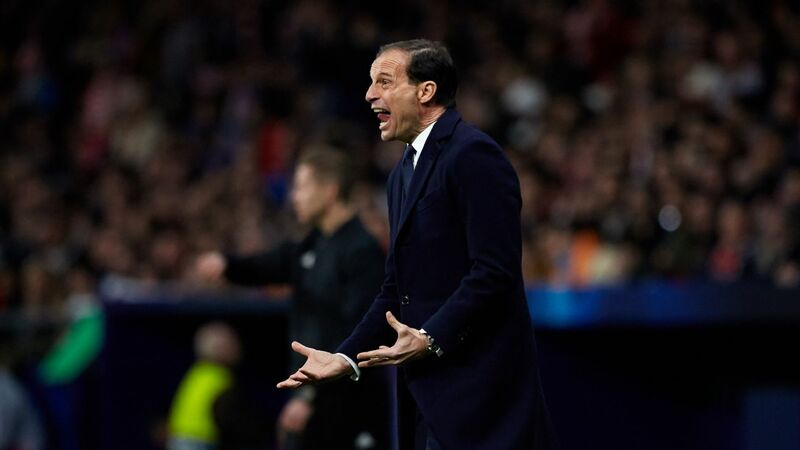 But the uncertainty regarding their participation in the Champions League after their implication in the Calciopoli scandal gave Inter a 48-hour window to steal him right from under Milan's noses. It was un vero rapimento -- daylight robbery. On Monday, the latest entry was made in this particular section of one the world's greatest football rivalries. Geoffrey Kondogbia touched down in Milan. He had a club suit fitted, underwent a medical and then released a short video to say (in Italian) that he is expecting to see fans at San Siro. In it he wore the striped shirt he will be appearing in next season. The stripes were blue and black. 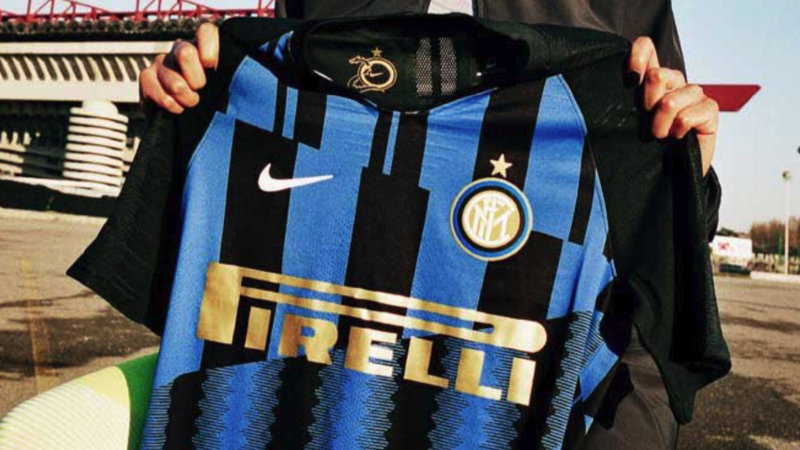 The stripes of Inter. There surely must be some mistake, Milan supporters thought. Wasn't Kondogbia and other big names already supposed to be wearing their colours? A week ago, Tuttosport had proclaimed "Milan take all." Jumping the gun, the Turin paper prematurely insisted a deal had been "done for Jackson Martinez, an agreement reached with Ibra and Kondogbia would be arriving too." Imagine the excitement and by the same token consider the embarrassment as Milan now stand empty-handed. 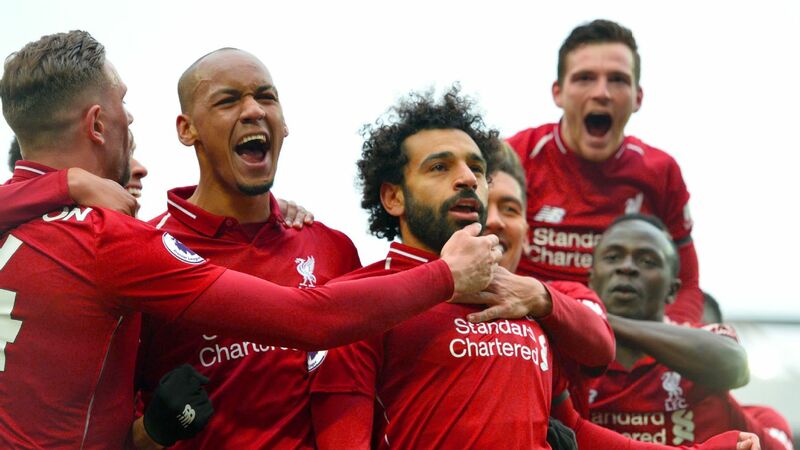 Lord knows this club and its fans have experienced hitherto unknown depths of despair in recent years, at least as far as the Silvio Berlusconi era is concerned, but Saturday must rank as one of the most galling. Hopes had been raised, only to be dashed. "The first derby of the year goes to Inter," declared Sky Italia's Alessandro Alciato when the Kondogbia news broke. To add insult to injury, it almost simultaneously emerged that Jackson Martinez had decided to move to Atletico Madrid instead of Milan. Rejection is hard to take, and Milan's first choices -- beginning with Carlo Ancelotti, the outstanding candidate to replace Pippo Inzaghi -- have all turned them down this summer. Confidence has been shaken and face momentarily lost. Optimism about Milan's prospects following the renewal of the owner's enthusiasm for the club's affairs, the agreed sale of a 48 percent stake to a consortium led by Bee Taechaubol for an improbable €480 million and promises of a big summer-spending spree has dimmed a little. But even if preseason training is only 10 days away and new manager Sinisa Mihajlovic would like new players in now, the transfer window has only just begun. There's still plenty of time to make a splash. Fingers have been pointed at Taechaubol's trusted adviser, the CEO of Doyen Sports Nelio Lucas, who has accompanied Milan chief executive Adriano Galliani in negotiations for Martinez and Kondogbia. Meant to open doors, his fund has close links to Porto and had facilitated Kondogbia's moves in the past. But rather than help, his presence would appear to have hindered Milan's cause, particularly in the case of Martinez, bringing greater and warranted scrutiny of Doyen's involvement with Taechaubol and their intentions. Meanwhile, Galliani has also come in for criticism after being outmanoeuvred by Inter. Much had been made of a non-aggression pact made with their general manager Marco Fassone. Milan had agreed not to pursue Inter targets like Atleti centre-back Joao Miranda and Marseille midfielder Giannelli Imbula. Although a common interest like Kondogbia wasn't off limits, Galliani still perhaps underestimated Inter's financial clout and their determination to sign him. 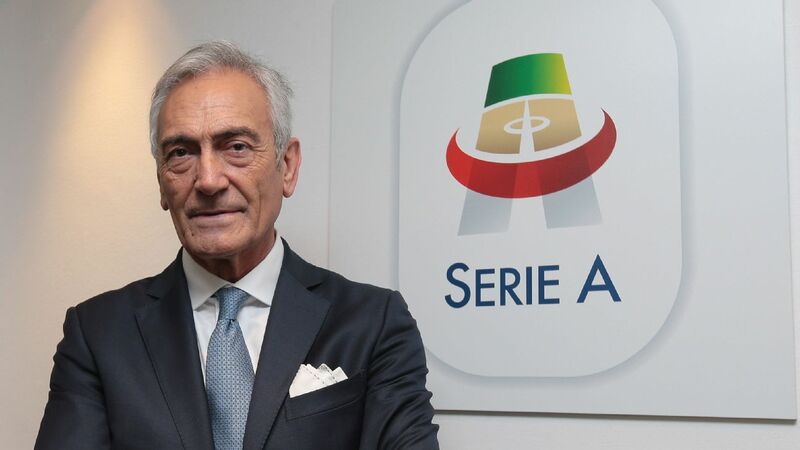 Even in defeat, however, he tried quite convincingly to spin this as a win by arguing that at €40 million, a price incidentally Milan agreed to pay, Kondogbia no longer represented value. It was silly money and Inter were foolish to go so high. Monaco were the winners, he could argue, cashing in a big return on the investment they made two years ago. 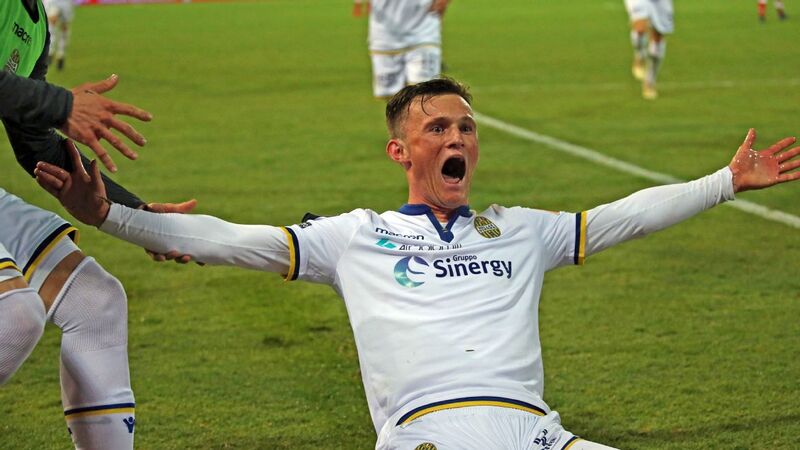 For Inter, however, this was heralded as a stunning victory. 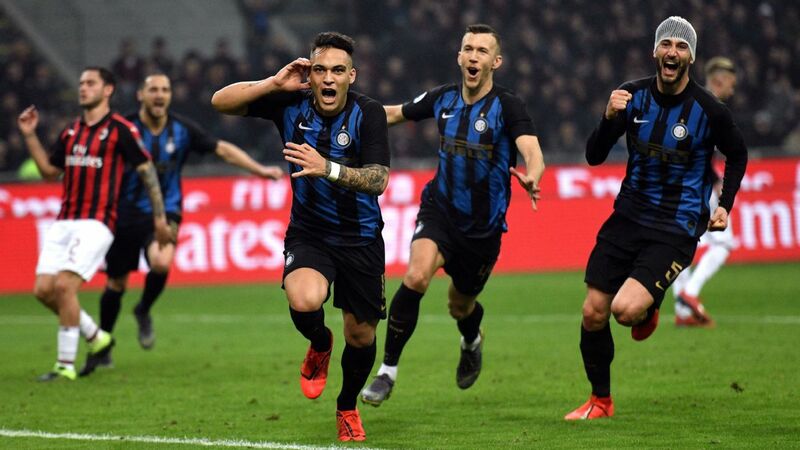 Credit to owner Erick Thohir, it is one worthy of the club's history, further underscoring his commitment and credentials to spend a little like Moratti. After the coup of signing Xherdan Shaqiri in January, it also definitively restores face after the Vucinic-Guarin debacle a year earlier and illustrates the appeal of the club and the manager -- the absence of Champions League football notwithstanding. Kondogbia is a great signing. 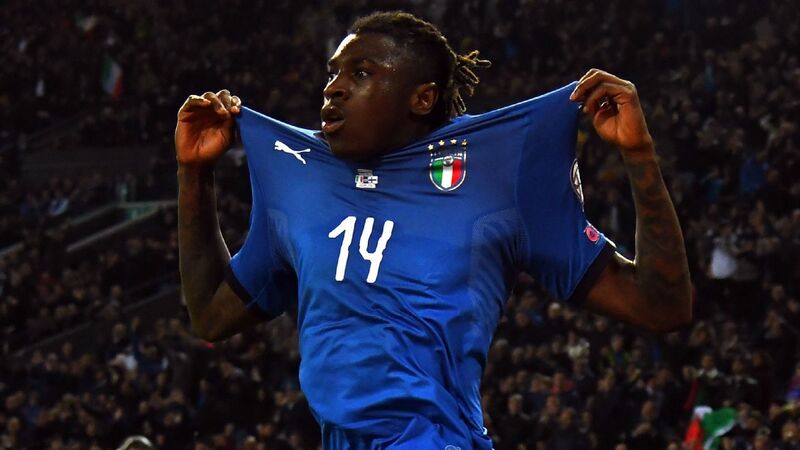 Inter are celebrating the purchase of an Under-20 World Cup winner, a senior France international and a midfielder who wouldn't look out of place in the elite teams in England and Spain. He is also Inter's second-biggest transfer of all time after the €45 million they spent on Christian Vieri in 1999. 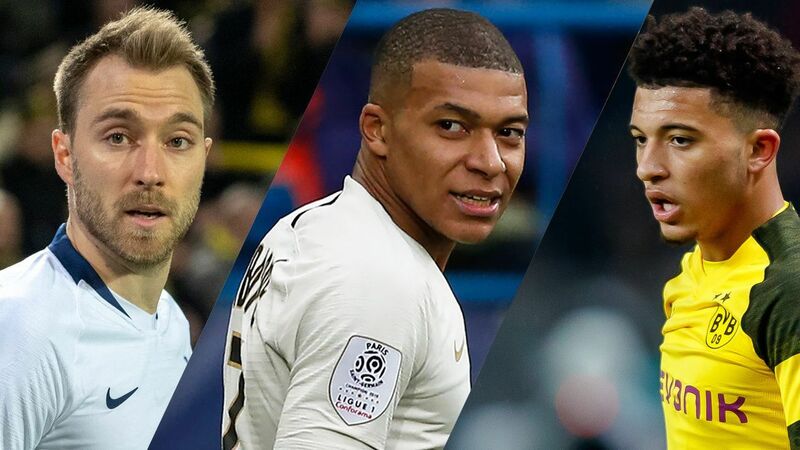 Within the context of Serie A, it's the biggest since Gonzalo Higuain moved to Napoli, a transfer paid for with the proceeds of Edinson Cavani's sale to Paris Saint-Germain. 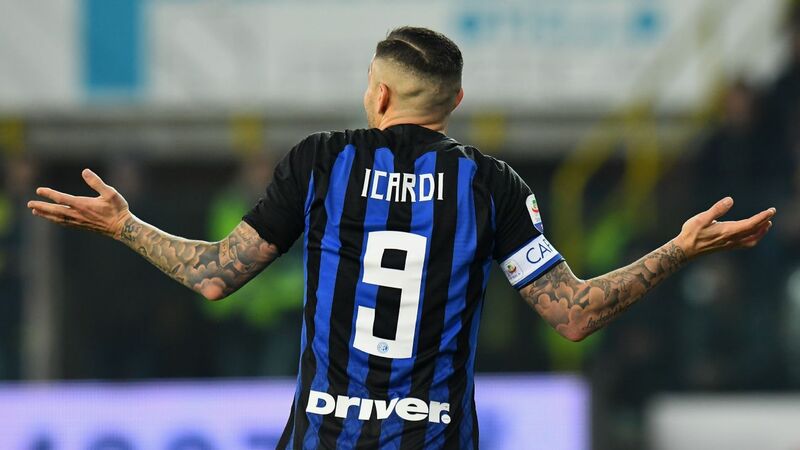 If you're asking who Inter have sold, the answer is nobody yet (although they're anticipated to recoup some of the cash through the sales of Mateo Kovacic and Fredy Guarin). Pause to consider Kondogbia's wages, too. 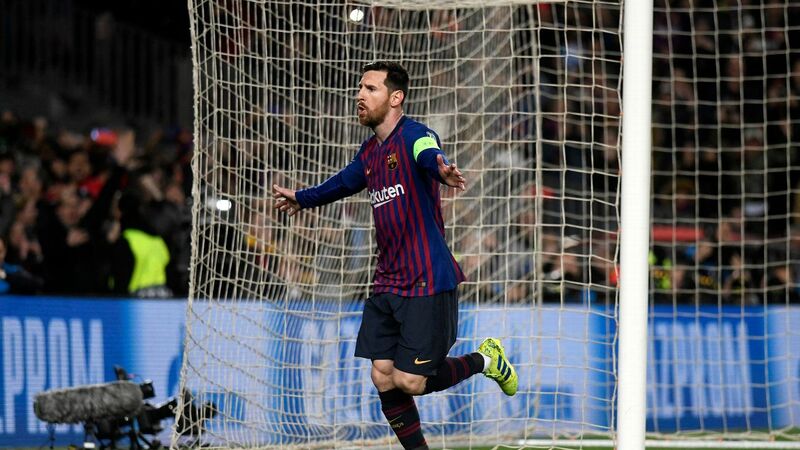 He will earn more than Carlos Tevez did when he joined Juventus two years ago and will take home more than the Apache's newly found successors Mario Mandzukic and Paulo Dybala. In financial terms, it is a huge deal. And to think Inter have invested €54.6 million this summer and they aren't done yet. In addition to Kondogbia, Miranda and Jeison Murillo, they also want another midfielder and a winger. Milan will look to match them. Come deadline day, they will likely have written cheques for more. 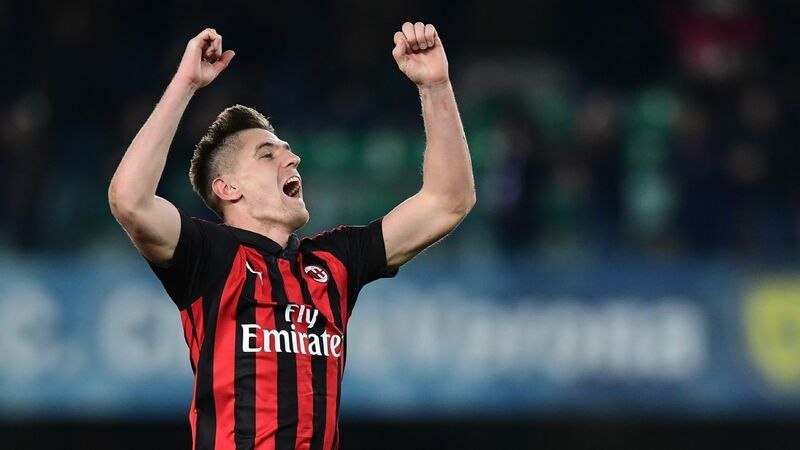 Choosing to look on the bright side after recent setbacks, Galliani said: "If we save the €40 million for Kondogbia and maybe the €35 million for Jackson, then we'll have €75 million to spend." Geoffrey Kondogbia's arrival at Inter has kicked off a Milan derby in the transfer market. 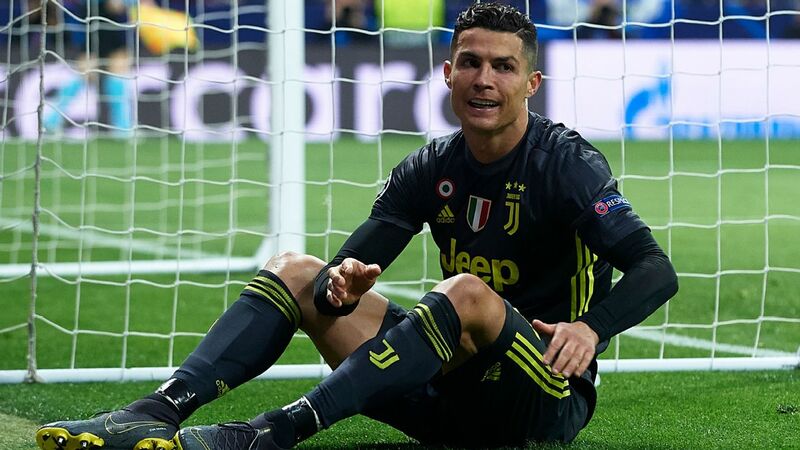 Questions of FFP have understandably been raised, particularly given Inter recently posted a loss of €103 million and are in the "worst" state of Serie A's clubs when it comes to UEFA's regulations. 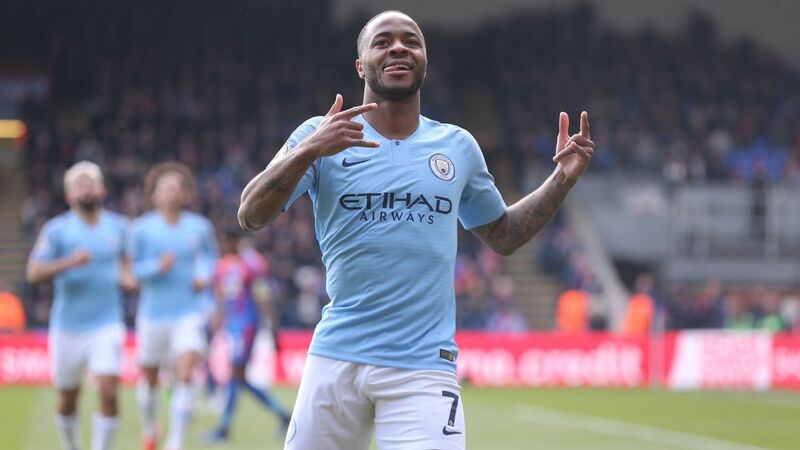 However, a relaxation in the rules to allow new investors a short period to accelerate spending and capitalise on their investment, providing they can also show how they will subsequently bring the club quickly toward a break-even figure, should help. Lobbying by Milan has been key to bringing about this change. Eyebrows continue to arch, though, as there is suspicion about some of the restructuring at Inter, highlighted by Il Corriere della Sera, scepticism about the valuation of Milan as a €1 billion club, incredulity at the willingness of the consortium fronted by Taechaubol to pay so much for a minority stake and concern at the role played by Doyen. Greater transparency would be welcomed here. 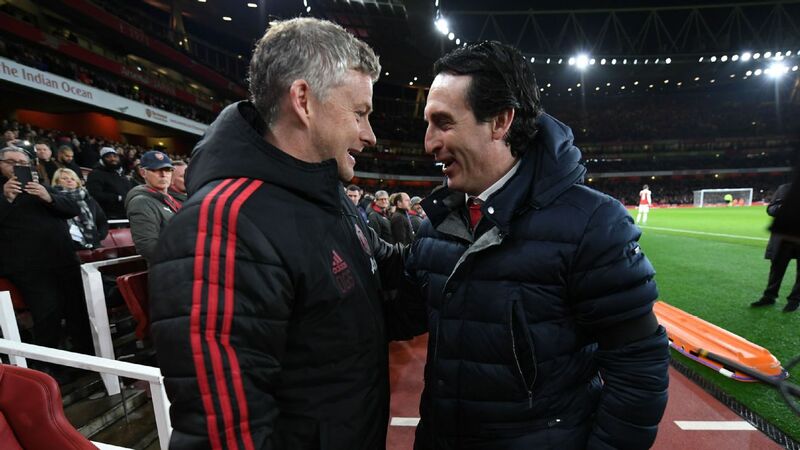 Fans' minds need putting at rest that the long-term future of both clubs isn't being jeopardised. Others are only too willing to turn a blind eye and it's tempting to do so because it is encouraging to see the Milan clubs spending big again. Out of Europe simultaneously for the first time since 1955-56, something is stirring under the Madonnina. The pride of this city whose teams have won 10 European Cups between them has been hurt. "Milan's sale has had an effect," opined Mario Sconcerti in Il Corriere della Sera. "It has woken Inter up." In truth, the appointment of Roberto Mancini was indicative of a change-up in their spending plans. Berlusconi and Taechaubol are rising to it. That sense of competition and ambition has been lacking in recent years. Now the Milan clubs are driving each other again, which is precisely what is required. 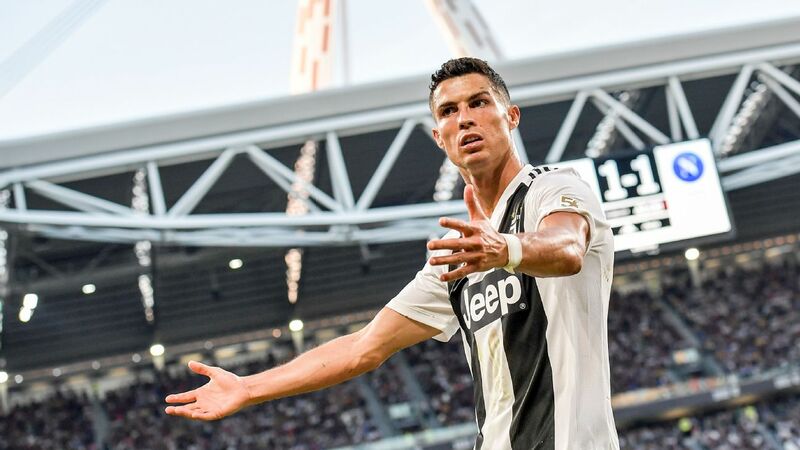 Italian football needs them to recover their strength as not only do they bring the best out of each other, but these moves deter Juventus from complacency and demand that Napoli and Roma react. 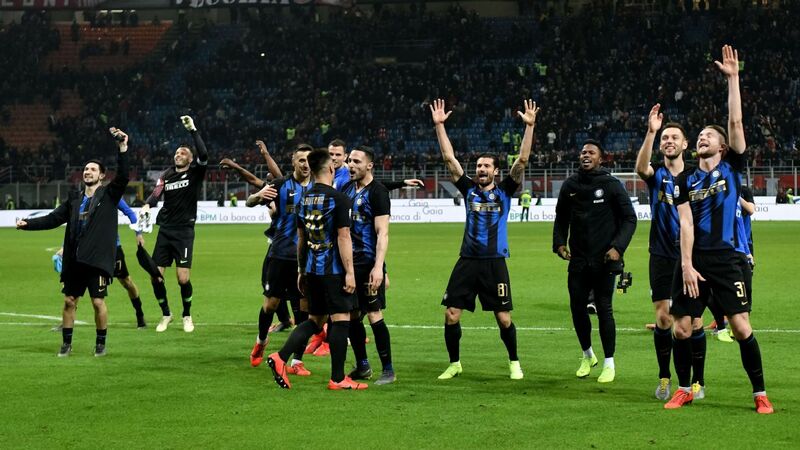 Rather than any individual club, the bigger picture here is perhaps Inter aren't the only winner of the Kondogbia derby. Maybe Serie A is as a whole.